Health really is wealth. While it’s easy to YOLO, let’s not forget that it’s important we must be in our optimum health to be able to fulfill the many roles expected of us – mom & career oriented professional among others. 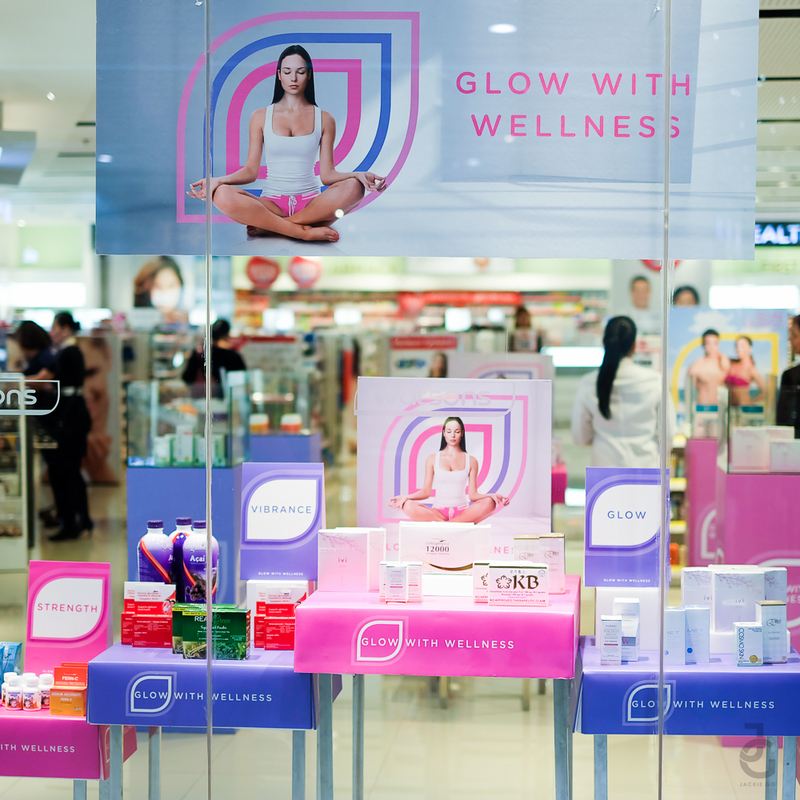 This Women’s Month, Watsons rallies the modern Filipina to look good and feel great by achieving holistic health, beauty and wellness through the Glow With Watsons campaign. 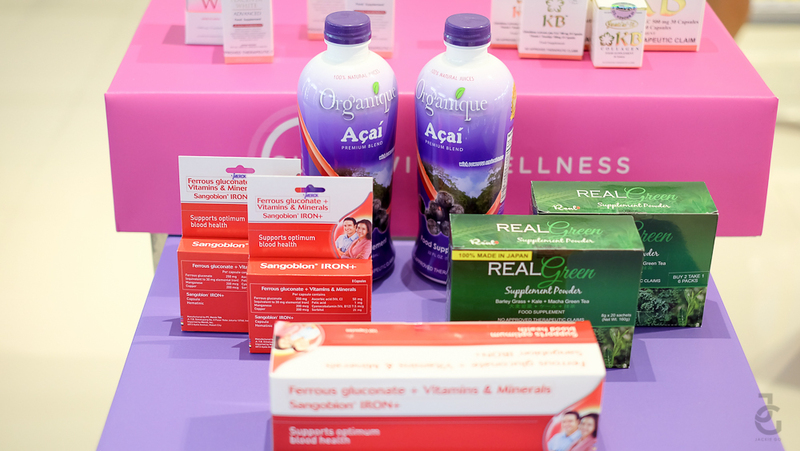 The campaign, provides a simple 3-step approach to ultimately achieving every Pinay’s wellness goals. 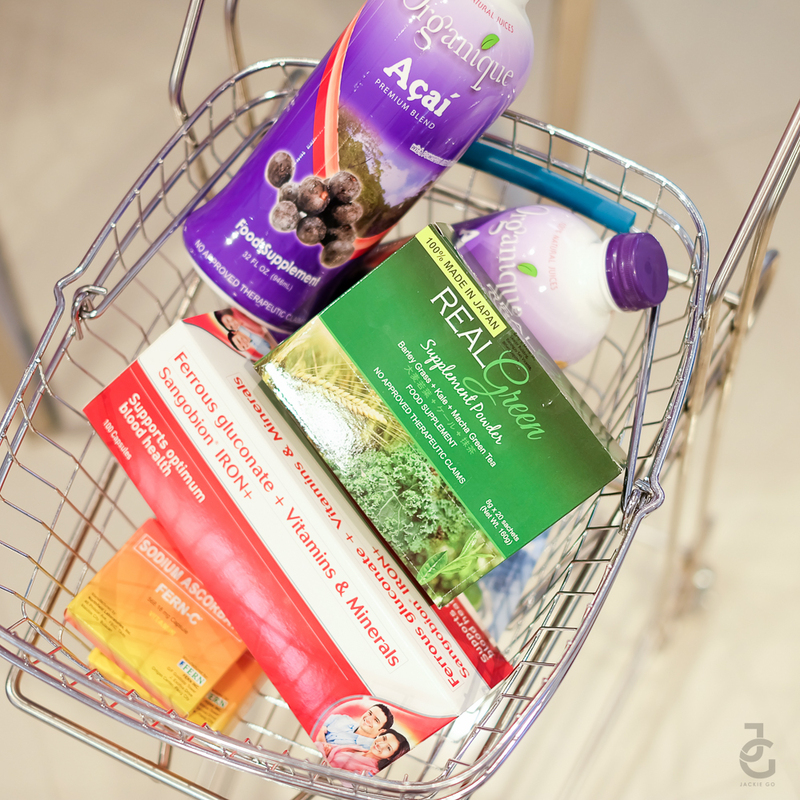 The holistic approach fuses the benefits of proper nourishment, exercise, supplements, and beauty care. 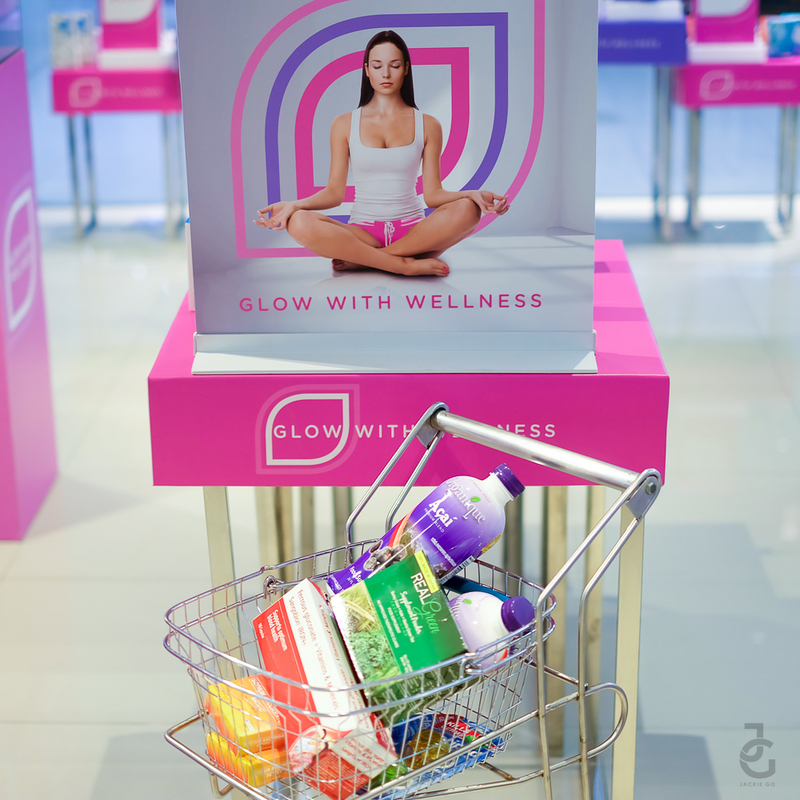 I’ll tell you more about it but first allow me share what we did last March 1 to kick off #WatsonsGlowWithWellness campaign. Janina, Rowena, Marj & I all smiles as we ready, set, glow! 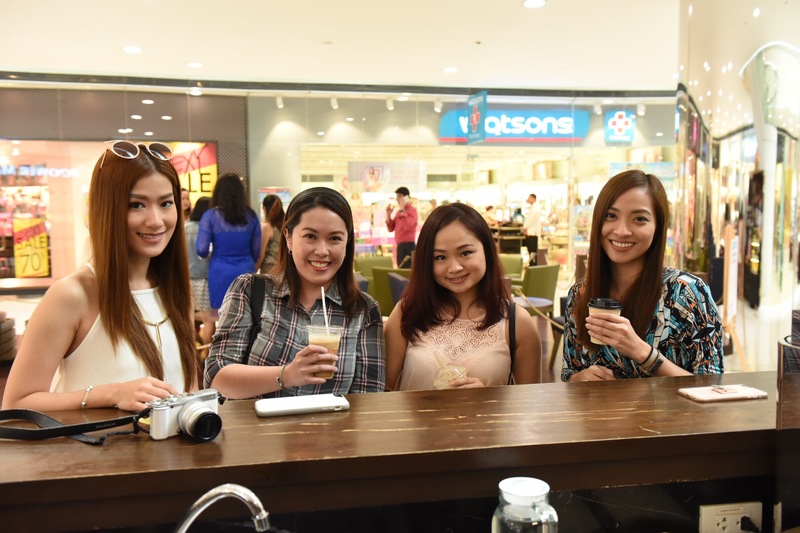 We had ourselves caffeinated at Craft Coffee in The Podium mall before having a relaxing mani-pedi sesh at Nail Tropics. Mommas, I know it’s hard to take care of our children, but as I said over and over again, give yourself a break and have a me-time even once in a blue moon. Ask the hubby or grandma to watch the kids for you for a few minutes to do whatever would recharge you. In my case, I took advantage of the pamper time Watsons gave me. I was able to get my nails clean and have a little bit of girl bonding with my fellow bloggers. 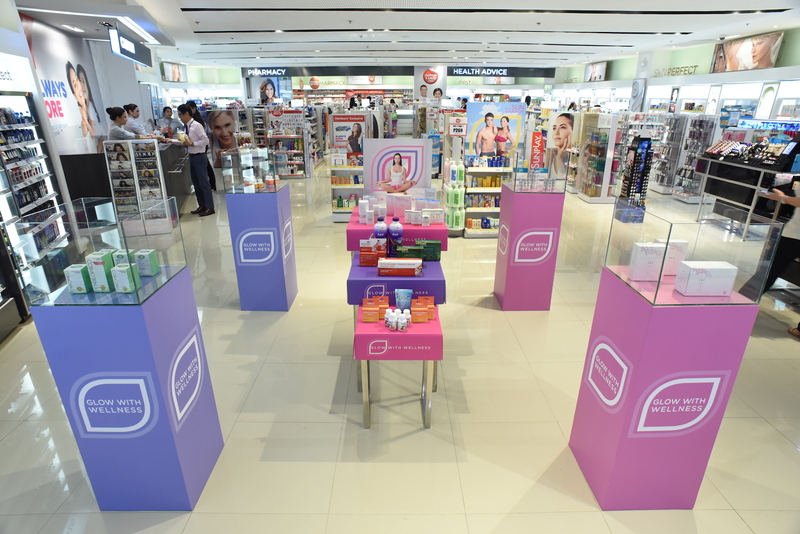 Shortly after our quick pamper sesh, we headed straight to Watsons to get to know what #WatsonsGlowWithWellness is all about. 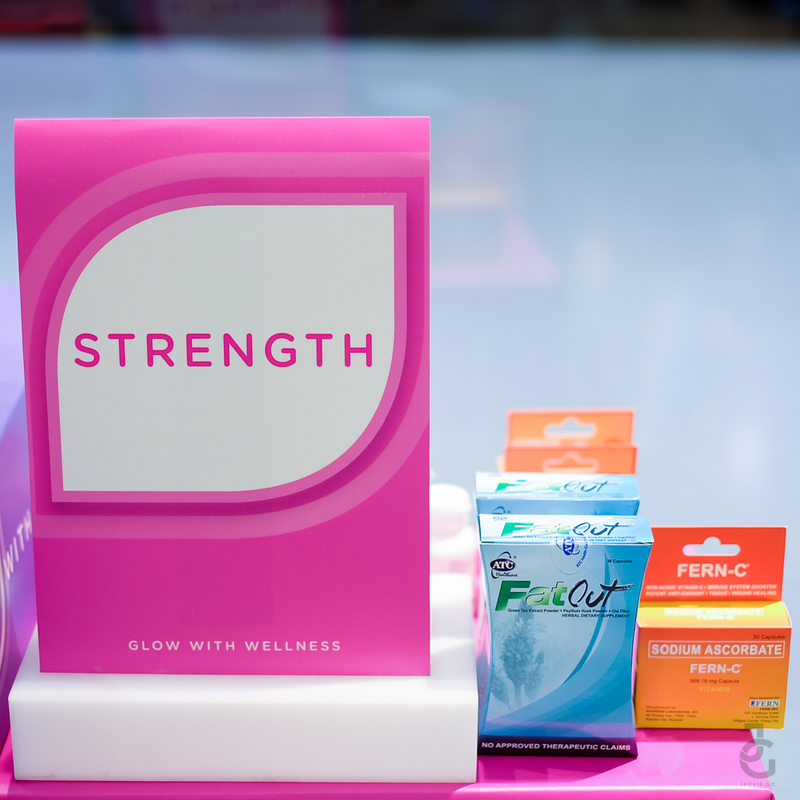 Check out some of the products available at Watsons that promote strength, vibrance, bloom & glow. 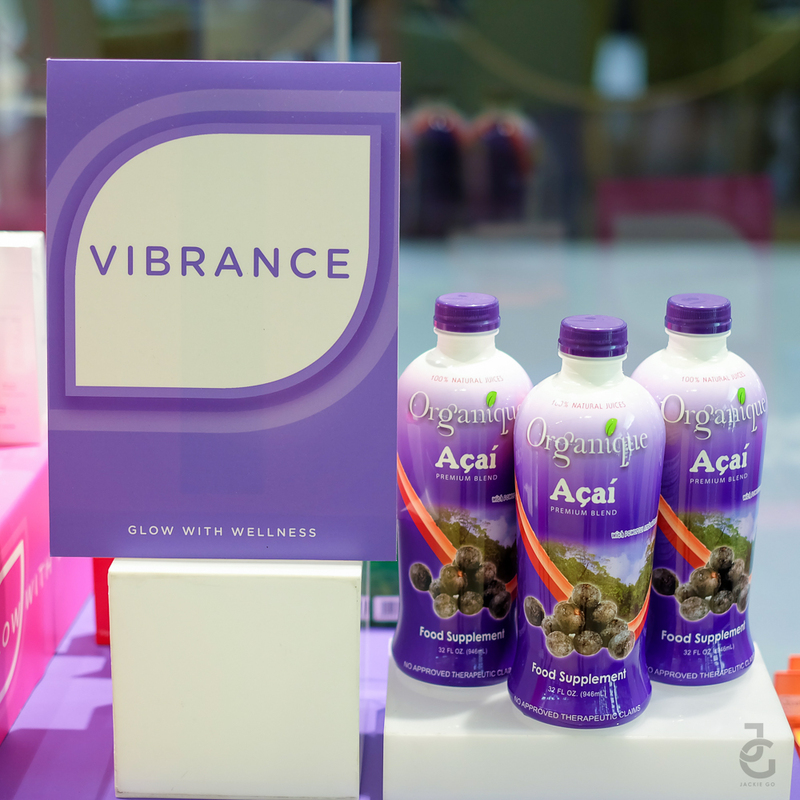 Achieve vibrance with supplements from Watsons, Sangobion, Organique Acai and Iberet. 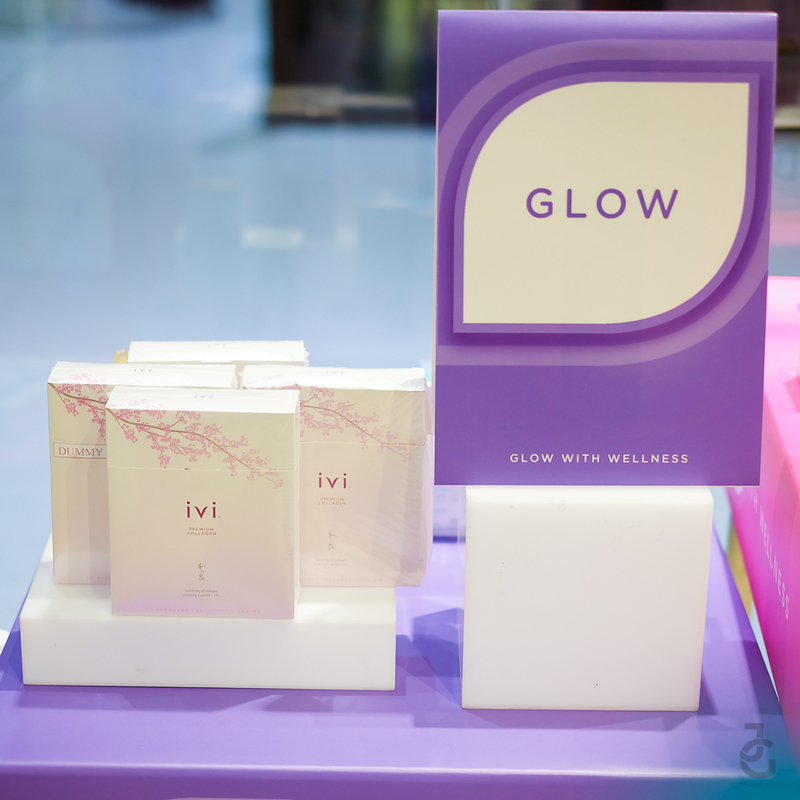 Get glowing with whitening, slimming and anti-ageing sloutions from Mosbeau, Met, IVI, Cosmo and IMDS. 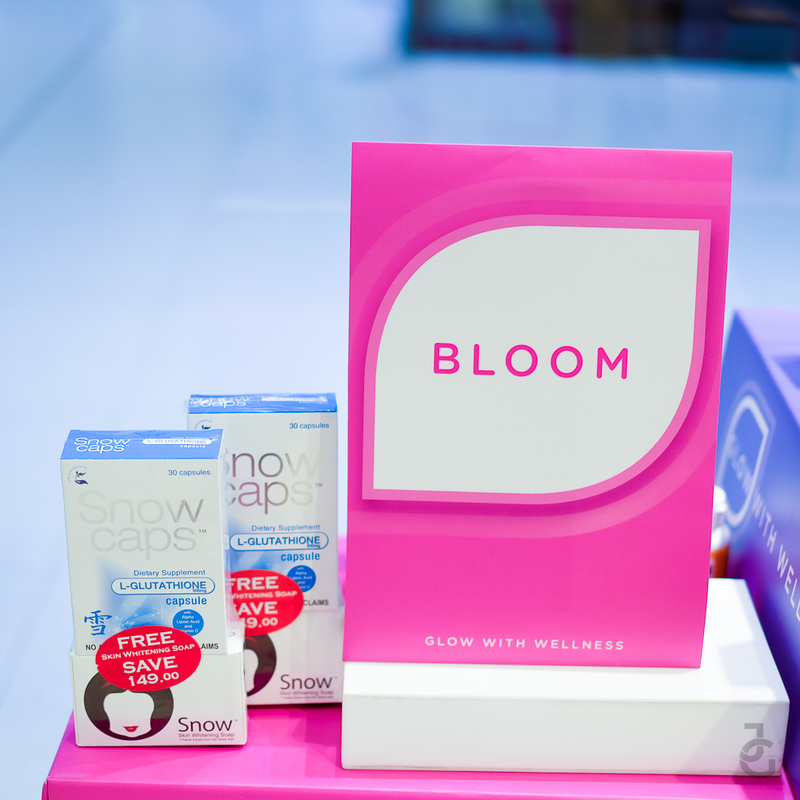 Bloom and be the best version of yourself with Belo, Snow Caps, KB, Myra, Thiocell and Biofresh. 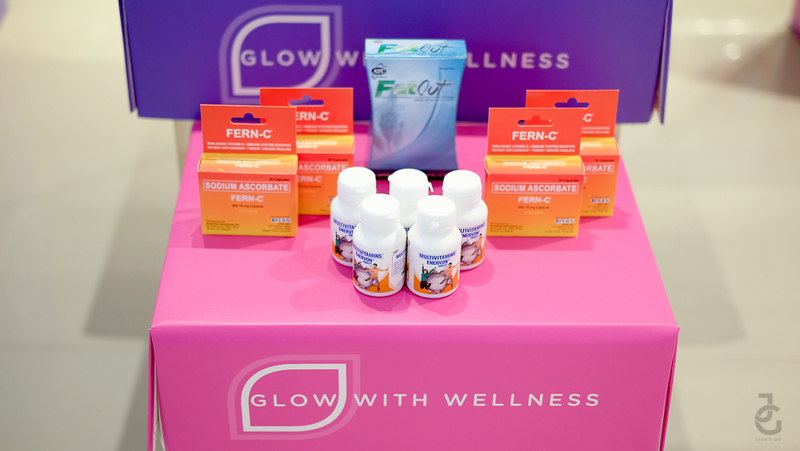 Can you tell I’m such a sucker for products (particularly supplements) that can promote wellness and contribute to my overall health? 🙂 Lavett! Thank you Kervin Luy for the photo!